The world as we know it is a big and mysterious place. Everywhere we go, everywhere we look, there’s always something. If we take a closer look at these things, sometimes they could appear to be magical, mesmerizing or just plain freaky. Although, a lot of it isn’t visible without special tools, such as a microscope. 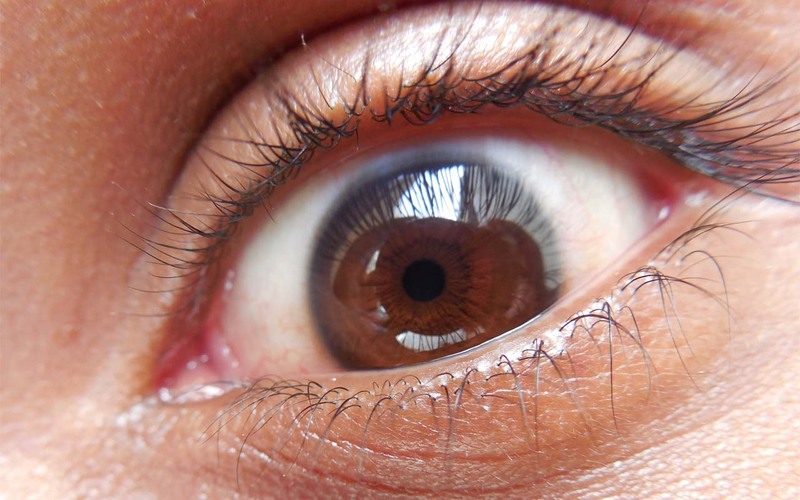 Using high powered microscopes, we can take normal, everyday things and magnify them by a great factor. 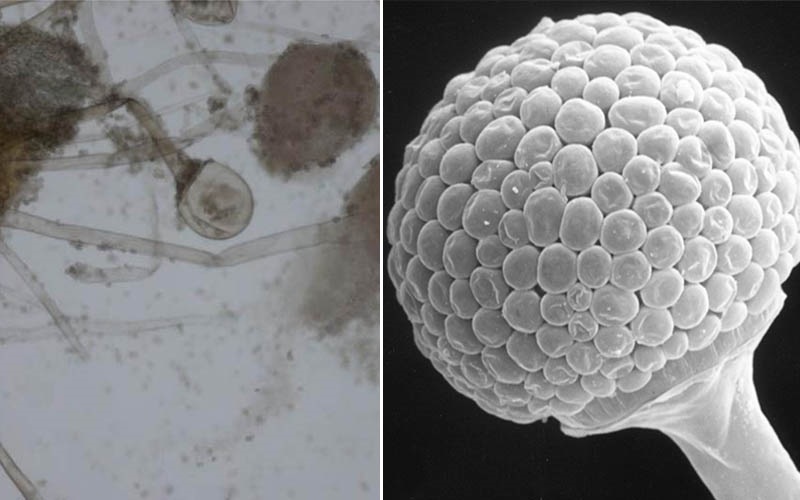 Here we have collected pictures of some items, such as food, clothing, and even parts of the body, magnified many times to create little alien worlds. 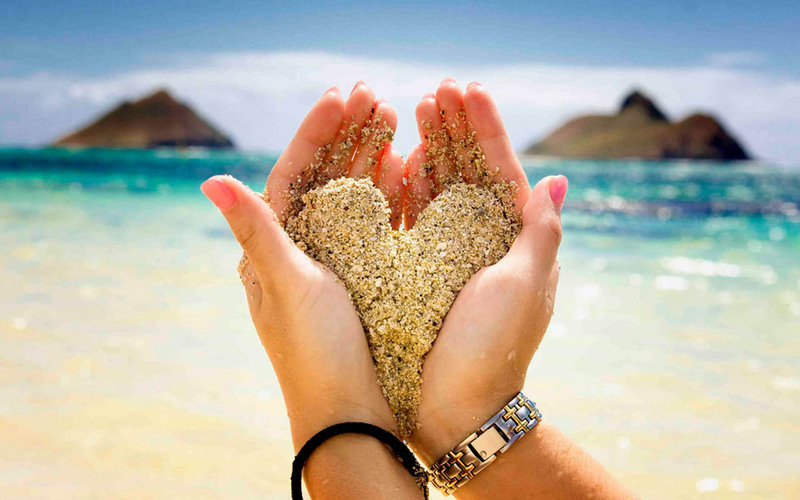 According to the location of the sand, its composition can vary. 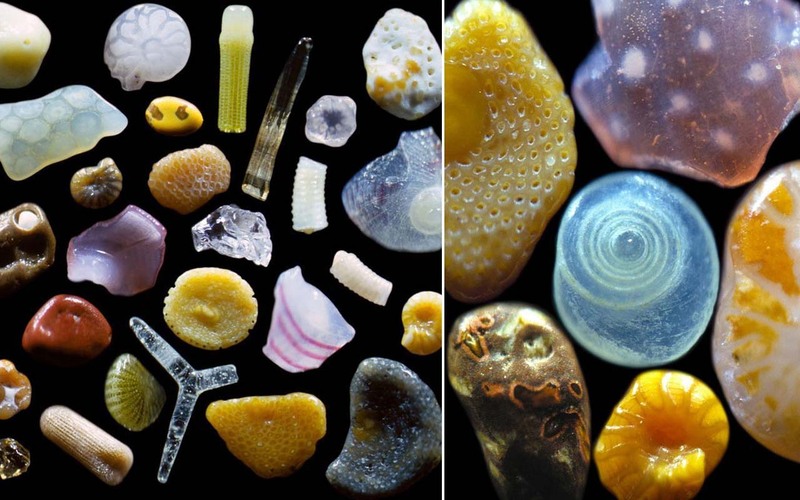 Dr. Greenberg from Hawaii managed to utilize micro-photography and magnified sand up to 300 times. His images show sand full of remnants from various tropical sea organisms large and small. 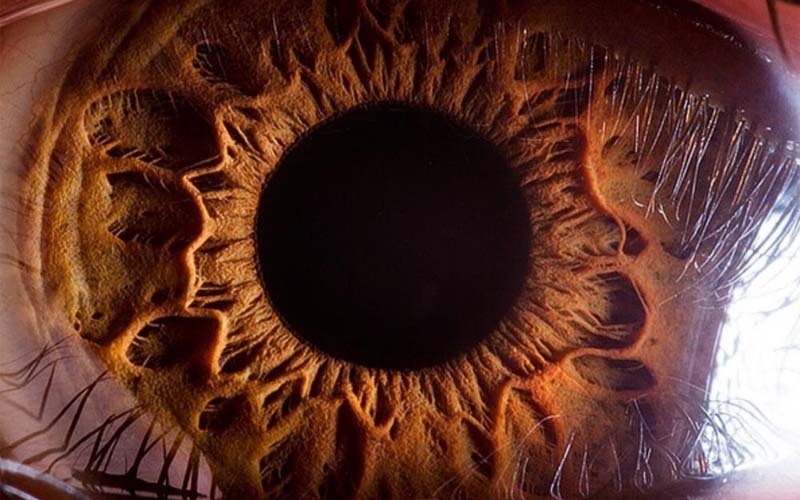 Suren Manvelyan, an Armenian physics teacher, uses his friends’, colleagues’ and pupils’ eyes to create fascinating micro portraits. 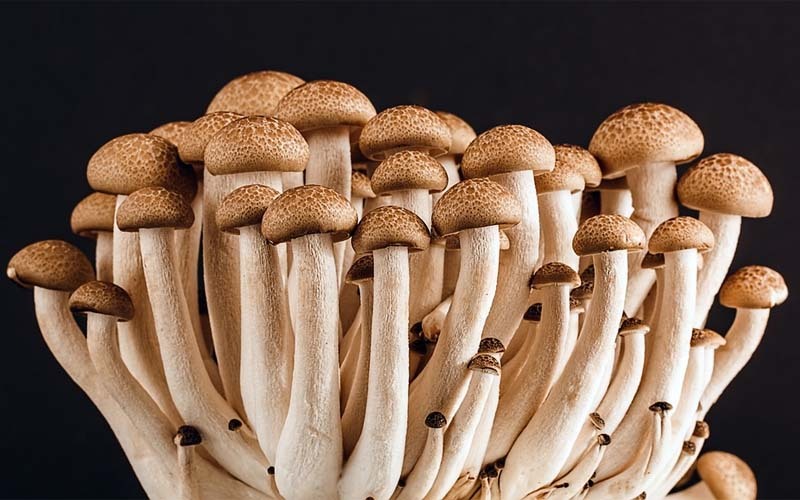 Mushrooms are the spore-bearing, fruiting body of a fungus. Spores, on the other hand, are single-celled reproductive units of non-flowering plants, bacteria, etc. Spores can last for a long time, even in the worst conditions imaginable. 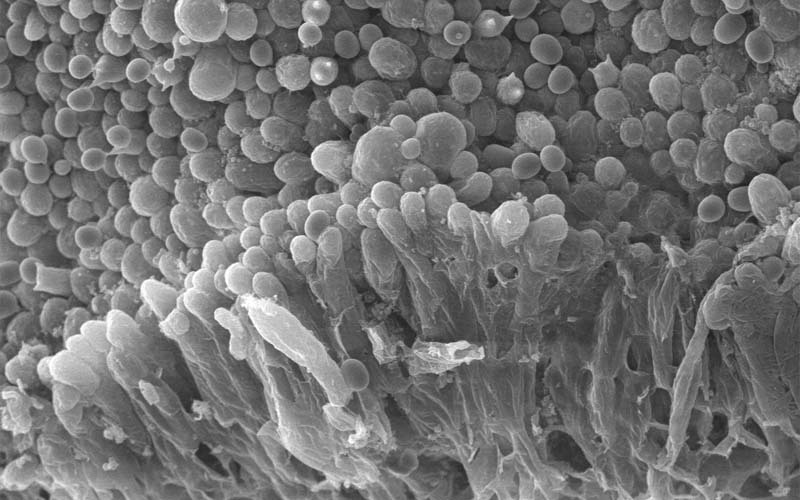 The image below shows spores on top of a mushroom, when viewed through an electron microscope. According to food safety experts, molds which are actually a type of fungi should not be consumed. If any food, including bread, shows signs of mold, we should stay away from it. Although we live in the age of ultra-processed and pasteurized foods, mold is something we cannot escape from. Some forms of mold can be toxic and can trigger allergic responses. 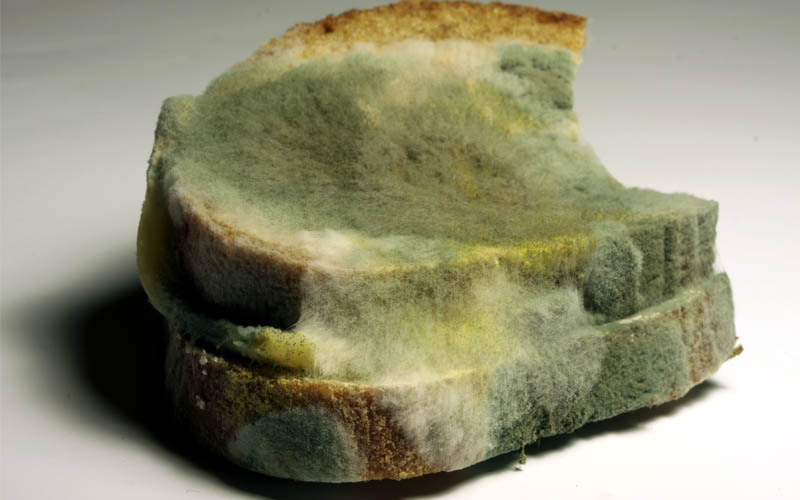 One common mold, penicillium, appears on bread and is used in the production of penicillin. People who ingest it can have severe allergic responses, such as sudden drop in blood pressure, difficulty breathing, and in extremely rare cases, cardiovascular collapse. 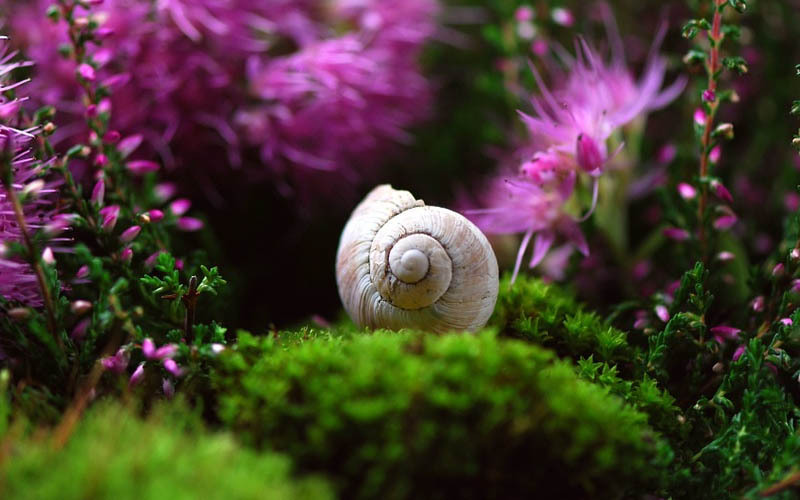 A majority of snails are herbivores; eating vegetation such as leaves, stems and flowers. Depending on the species, snails can live 5 – 25 years and sleep for about 3 years straight. The image below shows a microscopic image of a white lipped snail, which is often found in gardens. 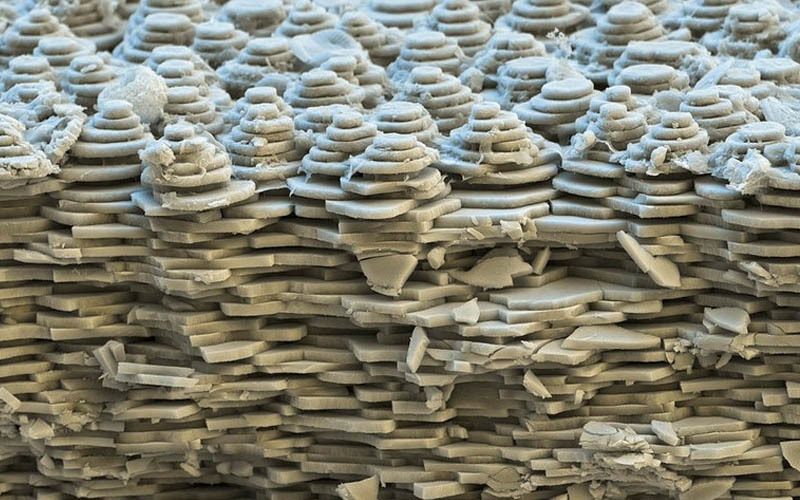 The picture shows the layers of the snail shell in a fraction which was taken with the help of an electron microscope. Salt, a mineral composed primarily of sodium chloride (NaCl), is essential for life in general, as well as being one of the basic human tastes. 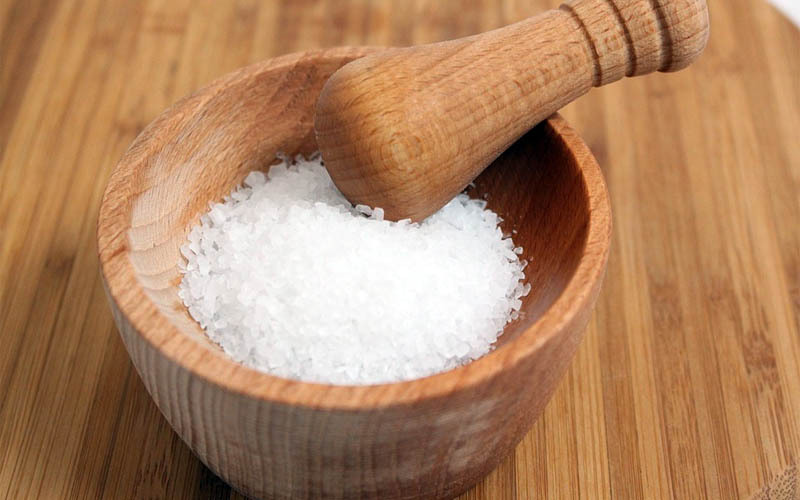 Humans started adding salt to their foods about 8,000 years ago. 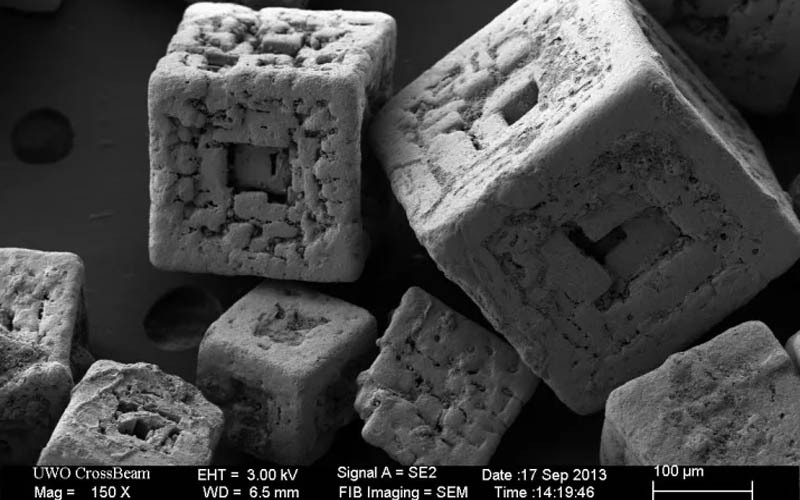 With the help of an electron microscope, Todd Simpson from the UWO Nanofabrication Facility was able to capture stunning images of salt crystals. View more amazing microscopic images on Page 2.